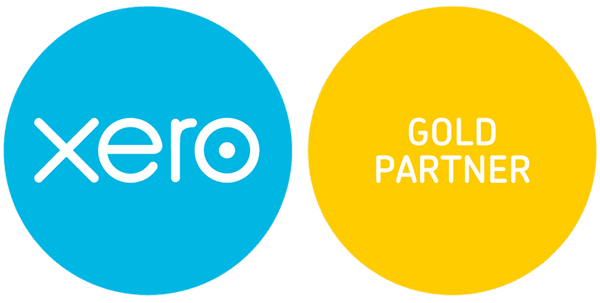 Videos, webinars and presentations from Redditch based accountants, Brotherton & Co.
We have our own portfolio of training videos prepared for clients who are keen to discover all the benefits of XERO. We are developing these videos to compliment the free training offered to clients on a one to one basis. We currently have 40 webinars we can provide you with covering lots of differing aspects of the software to help you move forward with your cloud accounting revolution. We are adding to the videos all the time so let us know if you have any specifics we can help you with and we can send you a relevant video to watch or create a bespoke one for you. Some of the titles are…..
2- Integrating photo technology to add purchase invoices to your software. For more information on getting digital and using the cloud to maximise efficiencies please get in touch. For more information on any topics covered in this blog video please get in touch. Adding banks on Kashflow and transferring money.